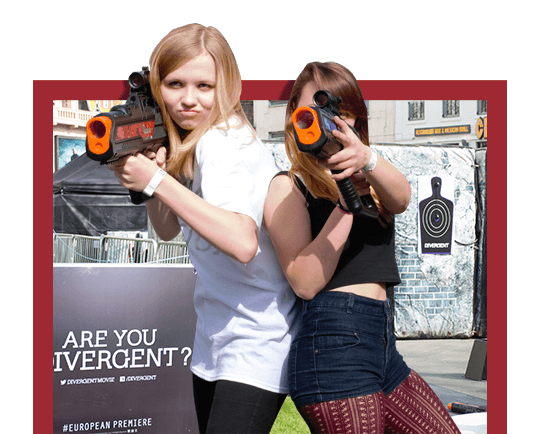 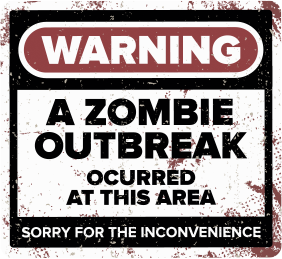 If your looking to start a new or existing business using the Zombie laser tag theme then you’re definitely in the right place! 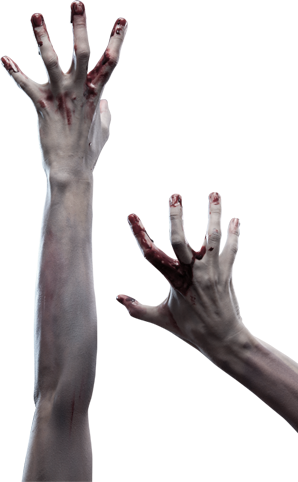 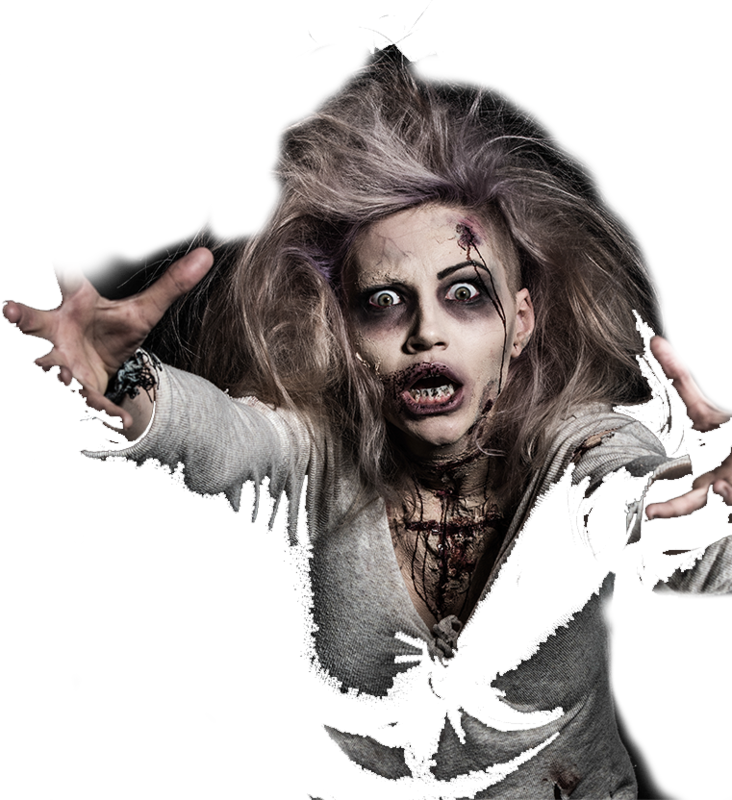 Whether your thinking of a Zombie horde Walkthrough maze, a full scale scare attraction or an immersive gaming/horror experience where the zombies infect and bite back, our Zombie theme is the ultimate interactive gaming solution! 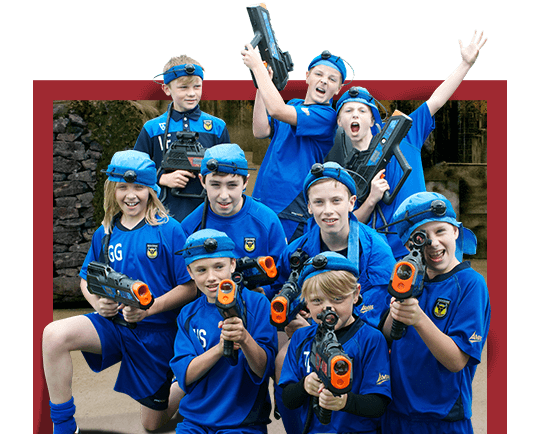 Perfect for Scare Parks, Theme Parks, Scare attractions, existing laser tag business’s, woodland parks and much more! 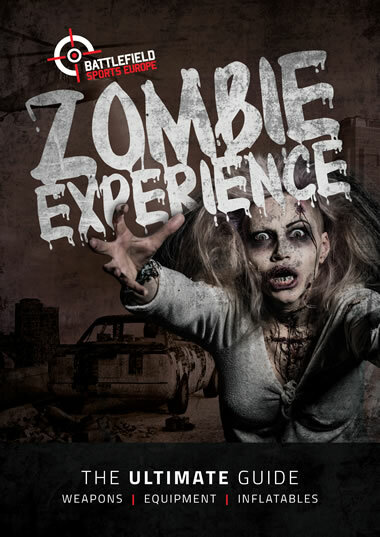 Ready to bring this spine chilling zombie experience to your business? 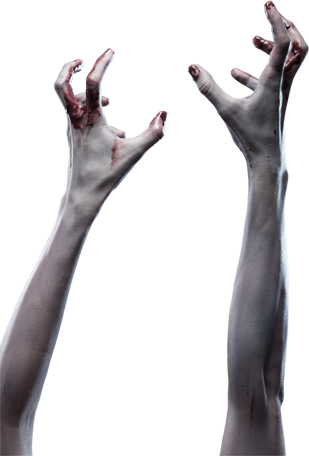 Increase your profits, bring in new customers and sky rocket your business. 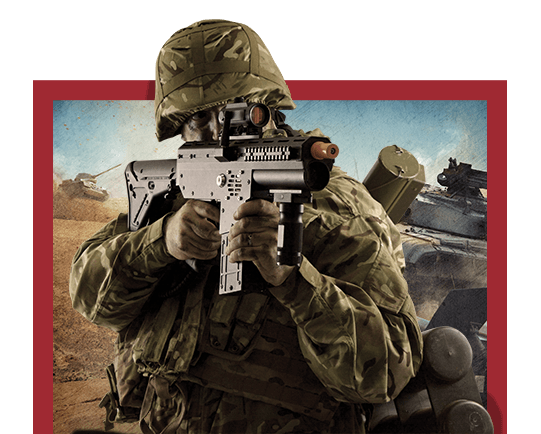 Book your free call with David here at Battlefield Sports Europe today to get started now!